Usually, when you read a speaker review here at Techaeris, it’s of the Bluetooth variety. 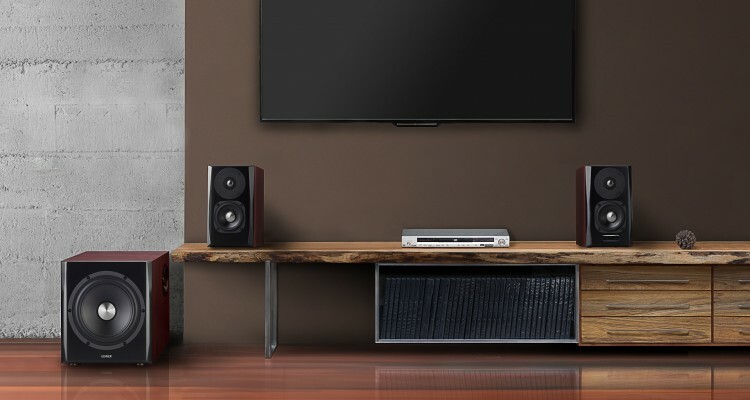 While the Edifier S350SB bookshelf speakers do support Bluetooth, they offer more connectivity which allows you to use these with your TV, console, Blu-ray players, and other devices. 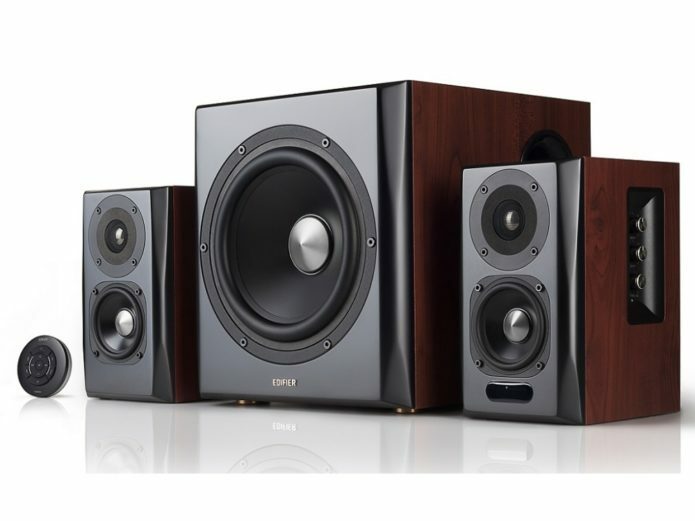 Our Edifier S350DB review takes a look at these bookshelf speakers which (spoiler alert) are fantastic sounding and offer multiple ways to connect to your audio sources.